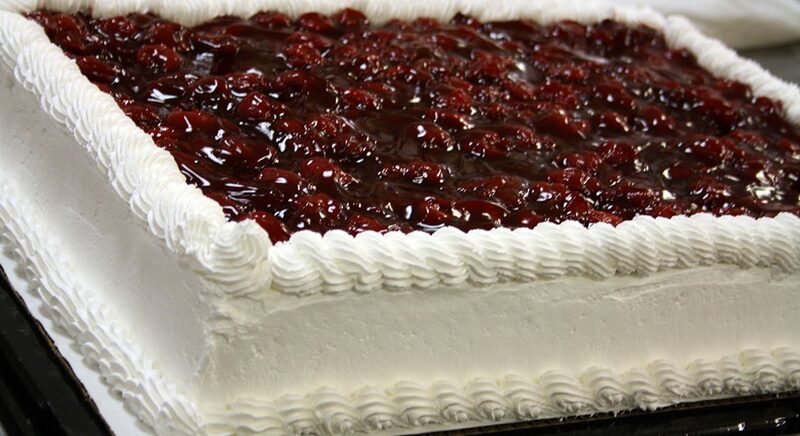 We carry an assortment of ready-made cakes in store. Come in and check us out! Or email us at cakes@bakeworld.ca with any questions.